Holy Land tours to Israel have grown in popularity over the years. 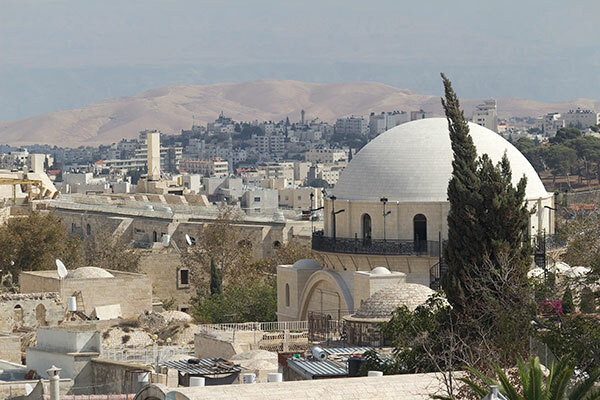 A Holy Land tour is a magical, personally enriching experience. Visiting the top Holy Land attractions – the Western Wall and Temple Mount, the Church of the Holy Sepulcher, Nazareth, Galilee, and the Mount of Olives – will have a profound impact and resonate within you for a long time. And for history buffs, Israel is a must-see. Though its history dates back millennia, archeologists are still uncovering Israel’s treasures. Museums, such as the Israel Museum in Jerusalem and Yad Vashem, the Holocaust Museum, serve as further testaments to Israel’s rich history. The Israel Museum, located in Jerusalem, houses the Dead Sea scrolls, and is considered one of the top art and archaeology museums in the world. Destination weddings, vow renewals, and Bar/Bat Mitzvah tours are some of the special event tours being offered by tour operators. Many couples renew their wedding vows at the Wedding Church in Cana, outside of Nazareth. And families are choosing Israel as the ultimate setting to celebrate their child’s Bar/Bat Mitzvah. Israel’s tourism is growing beyond its Holy Land tours to becoming a popular destination vacation. Head to Eilat, Israel’s Red Sea Riviera, to swim with the dolphins, participate in a Shabbat dinner with a local family, explore the Judean Desert by jeep, or experience Tel Aviv’s blossoming nightlife. And for the culinary enthusiasts, there are food and wine tours. Discover Israel’s traditional foods, explore the famous Machane Yehuda Market, and wander through vineyards. Sample the wine while learning the rich history that goes with it. No matter what type of tour experience you choose, we want to make sure you have a reliable way to stay connected to others in your group and to family and friends back home. 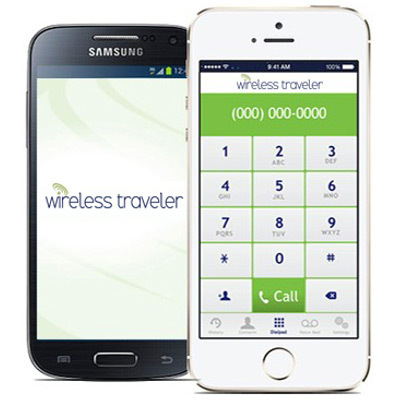 For ease of use and clarity of service, we recommend that everyone in your party download the Wirelesstraveler app – our low cost mobile calling app – onto everyone’s phone. With this app, you will be able to call each other for free and make calls to the States for only 2 cents per minute. As an alternative to the mobile calling app, we recommend that everyone in your party have a smart phone with a global SIM card. With our global SIM cards, you will have a unique U.S. and U.K. phone number to ensure that you can reliably make and receive calls. And finally, our Pocket WiFi Hotspot gives your group unlimited data to share for your trip. Call today for special pricing. 1-866-700-3883.